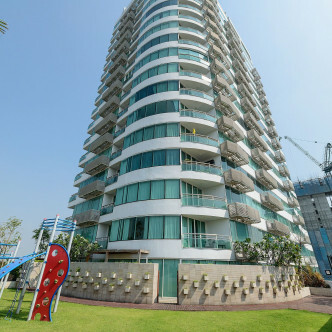 This towering 34 storey building features 196 large apartments, each of which is fully furnished and stylishly decorated. 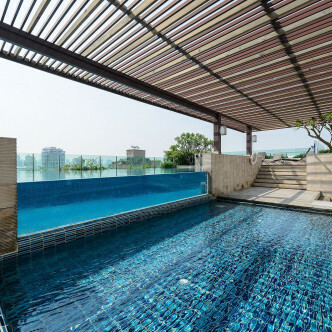 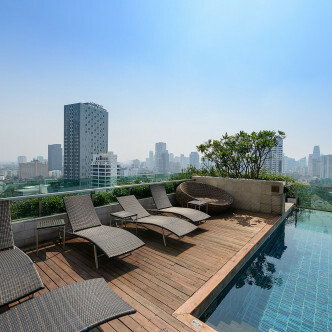 All of the units at Eight Thonglor come complete with large balconies that offer stunning city views. 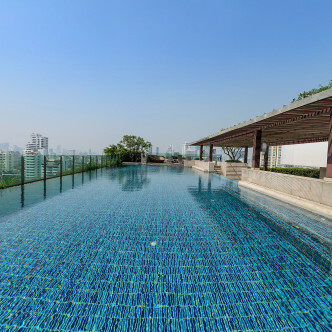 Residents can choose from one, two, three and four-bedroom apartments, which are ideal for families and professional people who want to share a luxurious living space in the heart of the city. 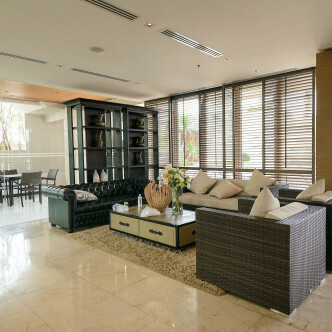 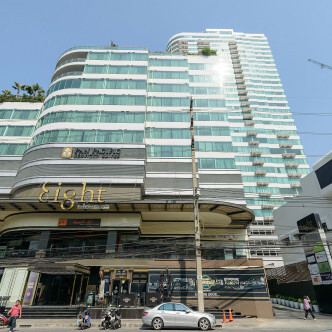 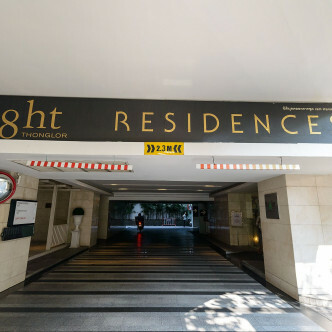 As the name suggests, Eight Thonglor commands a desirable location in the Thong Lo district of the city. 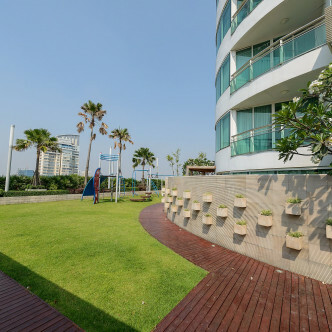 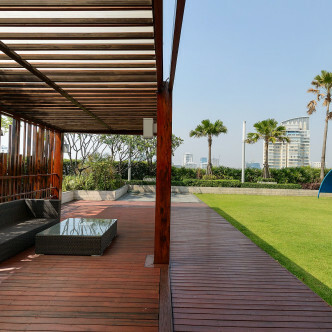 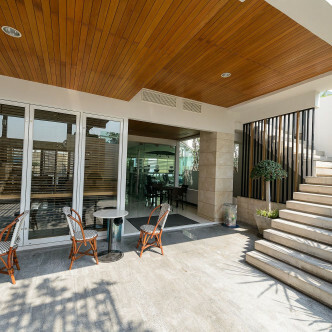 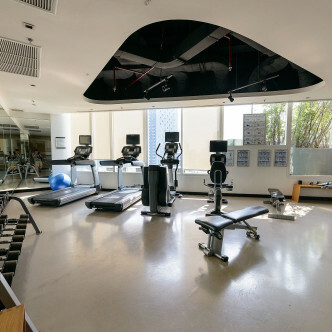 The Thong Lo BTS station is situated just a ten minute walk away, while residents will be able to spend their spare time relaxing in an enchanting nearby park. 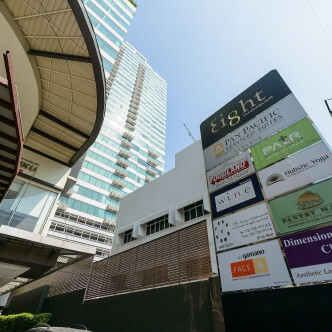 This neighbourhood is also home to modern shopping malls, a wide range of different types of restaurants and the vibrant nightlife zones of Thong Lo and Ekkamai.